Jared S. Smith and Thomas W. Lewis, Pennbridge’s Founders, became acquainted in Philadelphia while attending the Wharton School of the University of Pennsylvania. After working for separate large real estate investment firms, they combined efforts to form Pennbridge Capital in the fall of 2005. 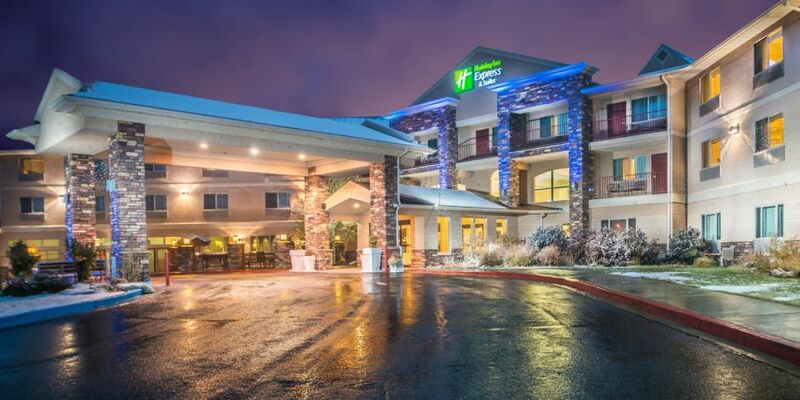 Pennbridge solely focuses on hotel investments, through acquisition and development, and assures the operational success of those investments through its affiliated management company, Pennbridge Lodging. Pennbridge owns multiple hotels and has franchise relationships with Marriott and InterContinental Hotels Group. Balance in life and business is essential and a core operating value to Pennbridge and its principals. Mr. Smith and Lewis understand the necessity of finding such balance in their lives and instilling corporate operating values that empower this belief.